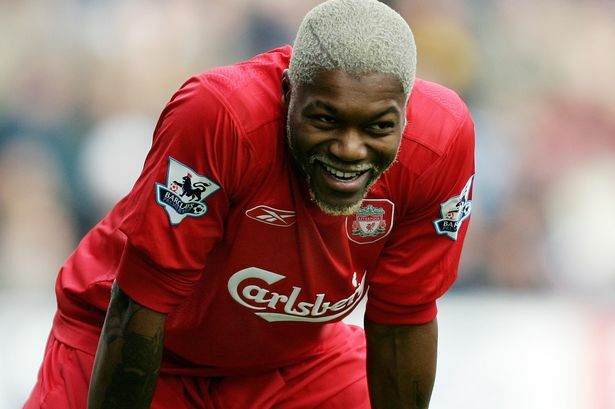 As you know Djibril Cissé now plays in Switzerland, in Yverdon-les-Bains. Following a request from members, we asked Yverdon-Sport to organize a meeting. They propose us to watch the match against Stade Lausanne on Saturday 30 September at 5.30 pm. After the game, we will have a signing and photos session with Djibril. In case of interest, thank you for confirming your presence via our contact form or by email at our usual address. Next → Next post: Sunday 22nd october 2017, LFC – Spurs – Come and watch the game with us at Les Boucaniers, in Lausanne.